Made to order... tailored to your individual needs. 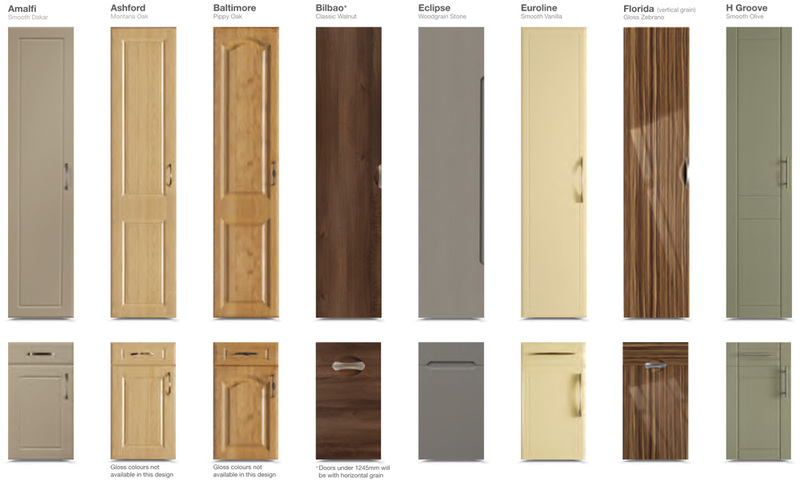 Welcome to our collection of kitchen, bedroom and bathroom cabinet doors. 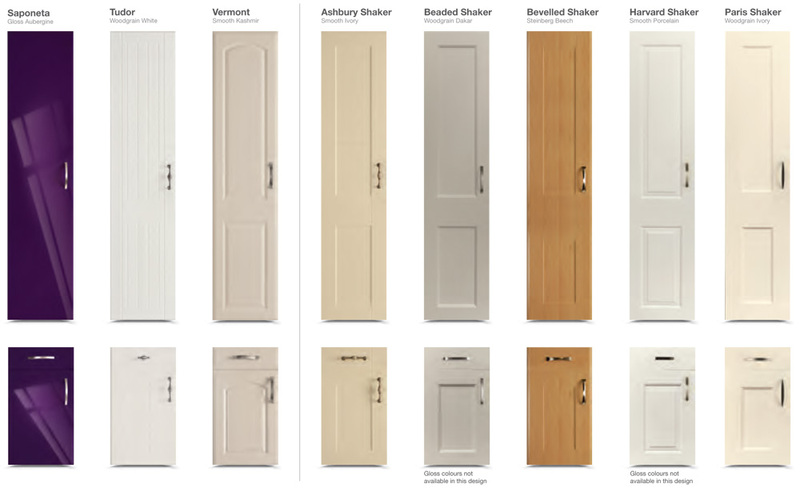 The Door Collection consists of two individual door ranges. 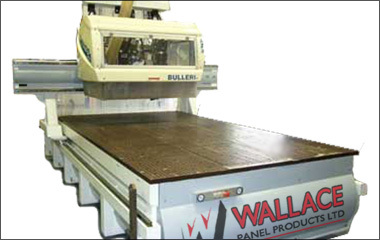 All of the Door Collection products are manufactured to the highest industry standards, using the finest materials which are then rigorously inspected prior to delivery. 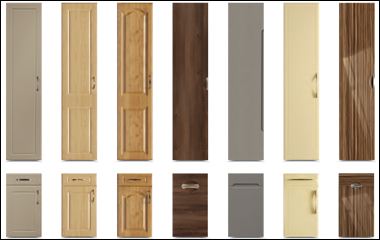 So whether it’s for your kitchen, bedroom, bathroom or office, the Door Collection has a solution for every space in your home. 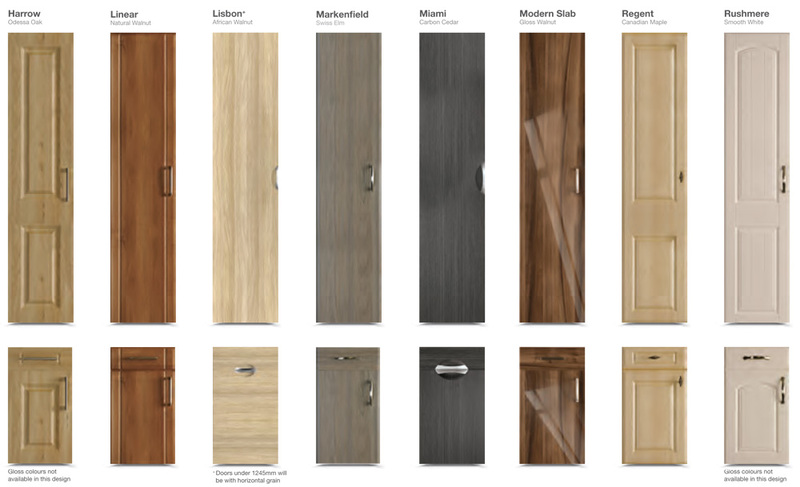 The Infinity collection of vinyl wrapped doors and accessories can be manufactured to meet your exact requirements. 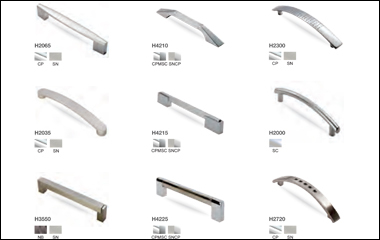 All designs are available in non-standard sizes, ensuring complete continuity throughout your kitchen, bedroom or bathroom. A superb selection of high quality accessories complete the range. All of the products in the Infinity collection are manufactured to the highest industry standards, using the finest raw materials which are then rigorously inspected prior to delivery. 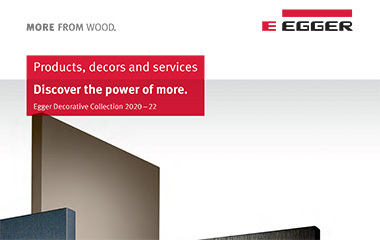 The result is that you get the design that you want, configured to fit your home and your lifestyle. The possibilities are endless. The deNovo Collection is a range of acrylic edged doors and accessories. The range consists of thirteen stunning high gloss acrylic finishes and two edging options. 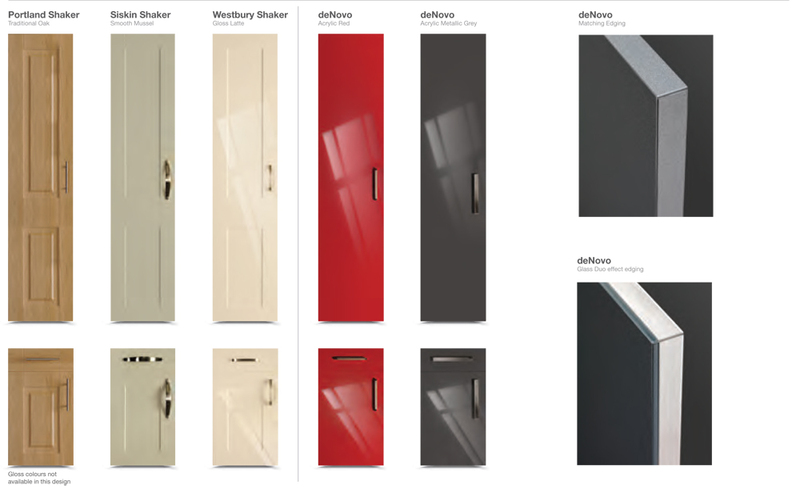 As with all the Door Collection ranges, the DeNovo range is made-to-measure to suit your requirements, all doors are available in any colour and any size. 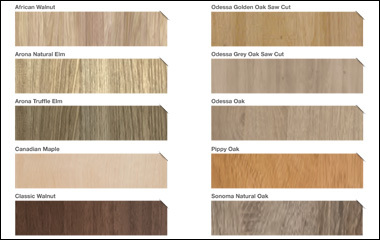 An essential selection of matching accessories including 19mm thick end panels or 38mm thick block gables are also available to complete a sleek, ultra modern appearance.